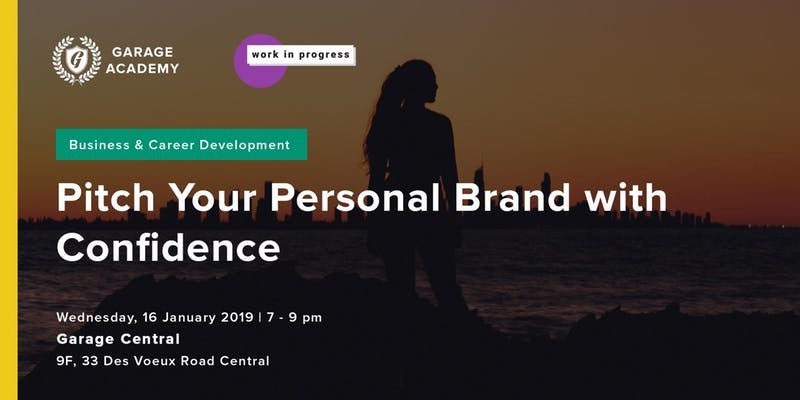 Whether you realise it or not, you’re already cultivating your ‘personal brand’ in how you present yourself and the professional narrative you share. Creating the right narrative can help you be known as an expert in your field whether you are applying for a job or starting your own business. Lily Ting is a presentation coach who helps individuals develop a personal pitch that demonstrates what they’re worth and how they can add value to a company or a client. For anyone having trouble articulating their strengths and goals, this workshop can help with these issues. ...And you will meet like-minded people looking for new opportunities and who are all a Work In Progress! Lily Ting is the Strength Coach at WIP, focusing on helping people craft their story for a career transition and preparing entrepreneurs to be pitch ready. She has had an extensive career as a recruiter for various MNCs and SMEs in Asia Pacific and served as the Deputy General Manager at the French Chamber of Commerce in Hong Kong. Her background as a headhunter provides her with the insight to assist mid and senior level executives who are striving for deeper meaning and challenge in their careers.